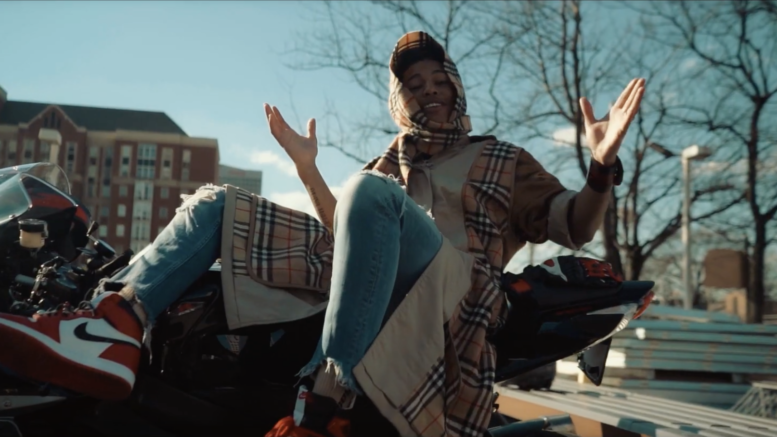 Long Island native and rising rap artist, Leigh Paris is back with another visual for his latest song, “Inside Out”. In the video, Leigh is seen at popular landmarks around Atlanta living his life and having fun with friends. The catchy melodic hook and unique beat embody the raw talent Leigh has. Watch the new video directed by Deadstation Productions below! Be the first to comment on "DGB Video Premiere: Leigh Paris “Inside Out”"